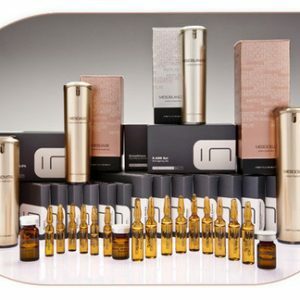 Actives: Hyaluronic Acid, X-DNA Gel, Organic Silica. 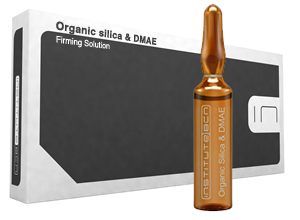 TREATMENTS: Acne, Anti-ageing, Couperose, Eye area, Hair loss, Hyperpigmentation, Stretch marks and Scars. Anti-ageing treatment suitable for face, neck, decollete and other dehydrated areas. The ideal base par excellence thanks to the action of its three active principles, hyaluronic acid, X-DNA and organic silica, it can be used on its own, as an anti-ageing treatment, or mixed with other ingredients to create an entirely personalised product. 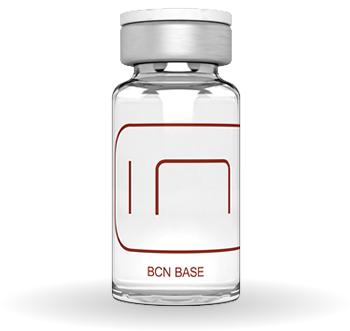 BCN Base provides the hydration every skin needs and the elasticity that results from it, through the hydrating properties of its three ingredients, especially those of hyaluronic acid. These effects are maintained if the skin is protected from the impact of free radicals which contribute to ageing. 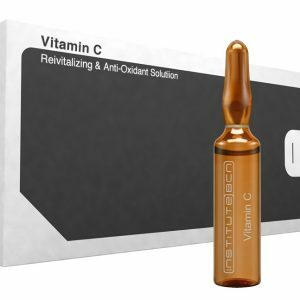 To achieve this, the natural polymer, X-DNA, acts in perfect synergy with the hyaluronic acid and adds an antioxidant effect to the product. 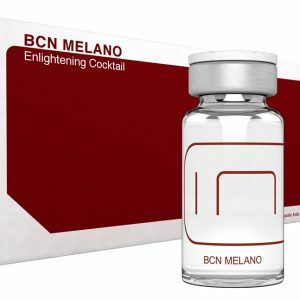 BCN Base is the primary product in the BCN Cocktails line since, with its composition of hyaluronic acid, X-ADN and organic silica, it is in itself a basic anti-ageing treatment and at the same time forms the ideal base for mixing with other ingredients to obtain more specialized products that respond to the needs of each skin type. 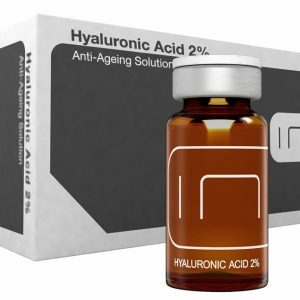 Hyaluronic acid is a highly effective skin moisturizing agent because of its particular ability to attract and retain water molecules and is therefore excellent for treating dry, wrinkled, tired or sun-damaged skins. 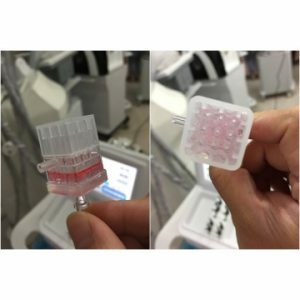 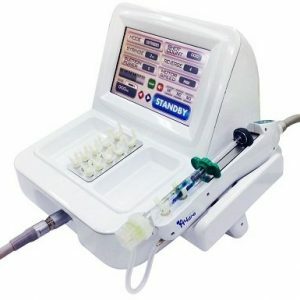 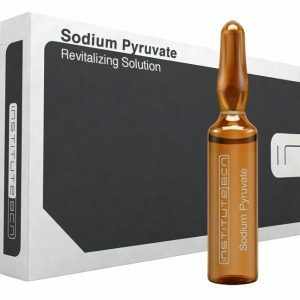 The high level of hydration provided by this component results in maintenance of the tissue’s elasticity, from the outer surface layers to the deepest layers of the skin. Similarly, it fills the space between the collagen and the elastin fibres, providing a means of transporting essential nutritional substances to the cutaneous cells, contributing to the renewal of the dermis and the elimination of compounds harmful to the skin. 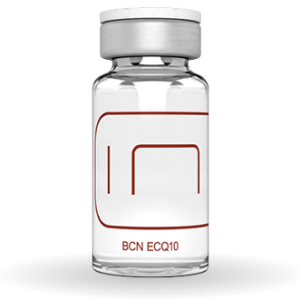 It also improves cutaneous vascularisation and is capable of strengthening the skin against ultraviolet radiation, thanks to its anti-free-radical properties. 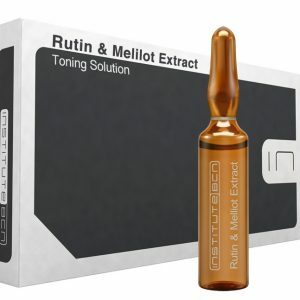 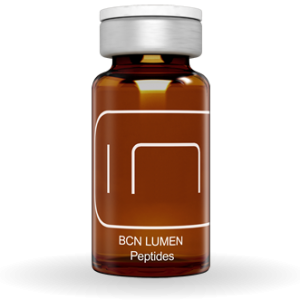 This component makes BCN BASE the ideal base par excellence, through its ability to facilitate the distribution of other agents in the skin. 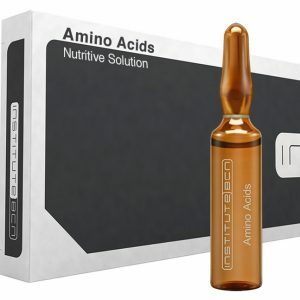 X-ADN is a natural polymer with an excellent antioxidant and hydrating effect which protects the cell membranes from oxidative damage and stimulates skin healing, thanks to its capacity to restore dead cells and rebuild connective tissue. 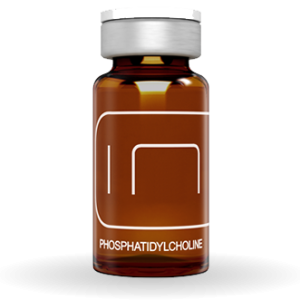 In perfect synergy with hyaluronic acid, it is capable of improving skin problems such as dry skin, wrinkles and the effects of ageing, as well as improving the appearance and tone of the skin, stretch marks and helping prevent and treat hair loss. The perfect combination of BCN BASE is complemented by organic silica, a structural element of the connective tissue which hydrates, renews and regenerates cells. 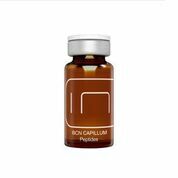 It keeps the epidermis hydrated, firming and strengthening the skin, as well as acting as an antioxidant to actively prevent any acceleration of premature ageing. Due to all the benefits that this component provides, it is incorporated into almost all treatments for cellulite, lipolysis, skin renewal, hair loss, stretch marks and wound healing.